KIRKLAND, Wash., Nov. 7, 2016 /PRNewswire/—Hyperfish today announced Jeremy Thake will be joining their expanding team as VP of Product Technology. Working alongside co-founders Brian Cook, Chris Johnson, as well as VP Sales Jakob Maciolek, Jeremy will head up the evangelism at Hyperfish, while supporting and enabling customers and partners alike in their success with Hyperfish the service. Hyperfish allows organizations to obtain the full value of Office 365 through complete and relevant profiles. Jeremy has established a longstanding career in the Microsoft ecosystem, most notably in SharePoint and Office 365. Jeremy’s affiliation with SharePoint began in Australia as a Consultant and Architect on the earliest versions of SharePoint. As of 2010 Jeremy transitioned into Product Marketing and Evangelism roles focused on the promotion of the Office and Azure developer services. 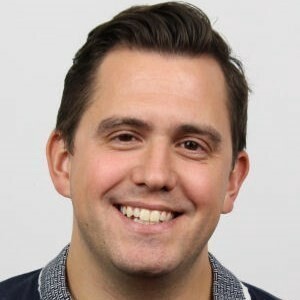 Jeremy joins Hyperfish following 3 years at Microsoft, most recently in the role of Senior Product Marketing Manager—Azure App Service, where he was responsible for the positioning, messaging, and raising global awareness and usage of Azure. Immediately prior to Microsoft, Jeremy held the position of VP of Global Product Innovation at AvePoint, helping bring to market the latest technology for the migration, management, and protection of Office 365 and SharePoint data. 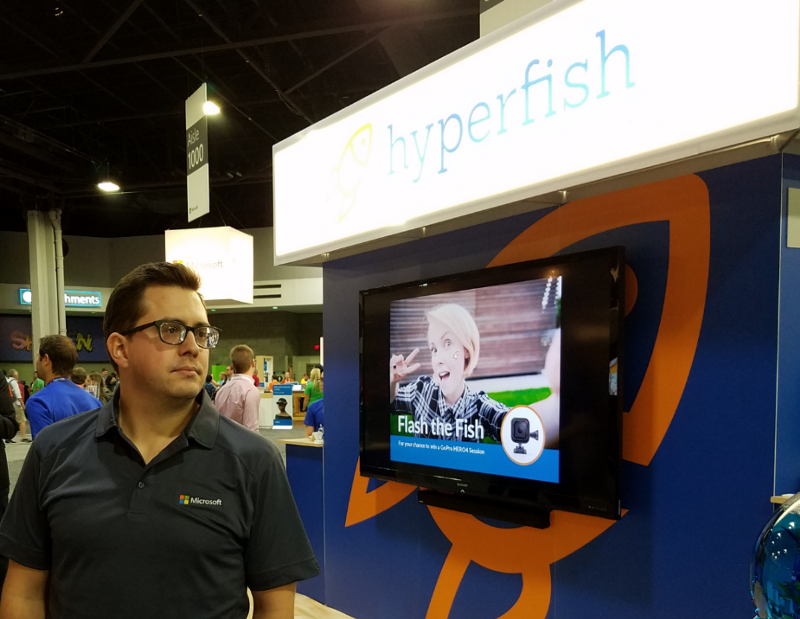 Hyperfish recently launched at Microsoft Ignite their first product offering, a SaaS solution enabling organizations to quickly and easily identify, retrieve, and populate missing information in Office 365 and Active Directory (AD). 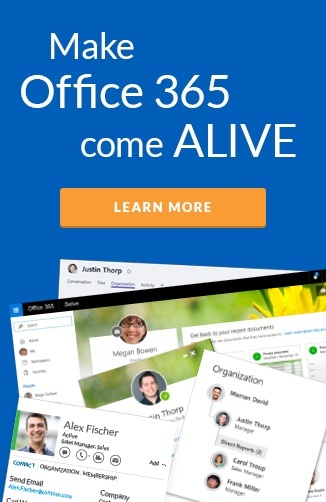 “I’ve worked in the Office 365/SharePoint space for a long time. Missing information has been an issue for every customer I’ve worked with except Contoso and Adventure Works. I’m really excited to work at Hyperfish and make every company as productive as those two,” said Thake.